Iran has snubbed sea and air blockades imposed by Saudi-Arabia-led group and sent food stocks to isolated Qatar as the crisis between the tiny gas-rich country and its neighbors is worsening. 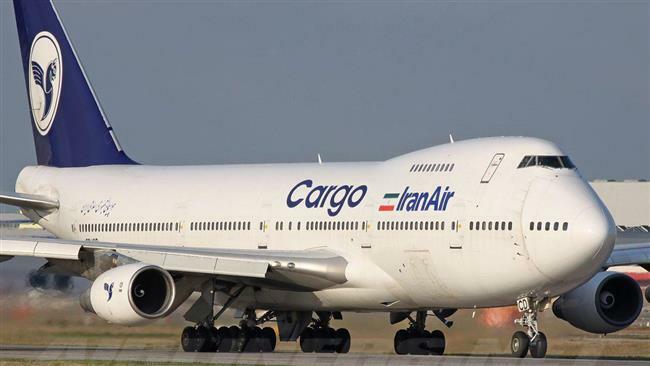 Five planes loaded with 90 tons of food each have been dispatched to Qatar since the beginning of the crisis, last week, Iran Air spokesman Shahrokh Noushabadi told AFP on Sunday. “So far five planes carrying perishable food items such as fruit and vegetables have been sent to Qatar, each carrying around 90-ton cargo,” Noushabadi said. Iran is about to send additional three ships loaded with 350 tons of food to Qatar through one of its ports. Saudi Arabia, the United Arab Emirates, Bahrain and Egypt last Monday cut off diplomatic ties with Qatar which they accuse of financing terrorism and side-lining with Iran, their regional rival. The four countries also imposed air and sea bans to Qatari airplanes and ships coming from and going to the tiny Emirate and ordained Qatari residents to leave their territories within 14 days. Iran has also allowed more than 100 Qatari flights per day to use its airspace. The move has reportedly increased Iranian air traffic by 17 percent. Teheran last week urged Qatar and its Gulf neighbors to settle the crisis through dialogue. Turkey has also send food stocks, mainly milk, yoghurt and poultry, to Qatar to help the Emirate cope with the shortage of commodities entailed by the blockade. Written by: KanelkaTagba on June 12, 2017. Posted by KanelkaTagba on Jun 12 2017. Filed under Gulf News, Headlines. You can follow any responses to this entry through the RSS 2.0. Both comments and pings are currently closed.